Bernh. Botolfsen Import AS imports most of what is available in fresh fruit and vegetables- directly – from all corners of the world. Combined with that we acquire from our Norwegian suppliers, we sell each year a large quantity of fruit and vegetables of top quality to our customers. Exciting and colourful fruits from far away! As with all fruit, the exotic varieties, with their fantastic colours and their ”somewhat different” taste, contain a number of nutrients. 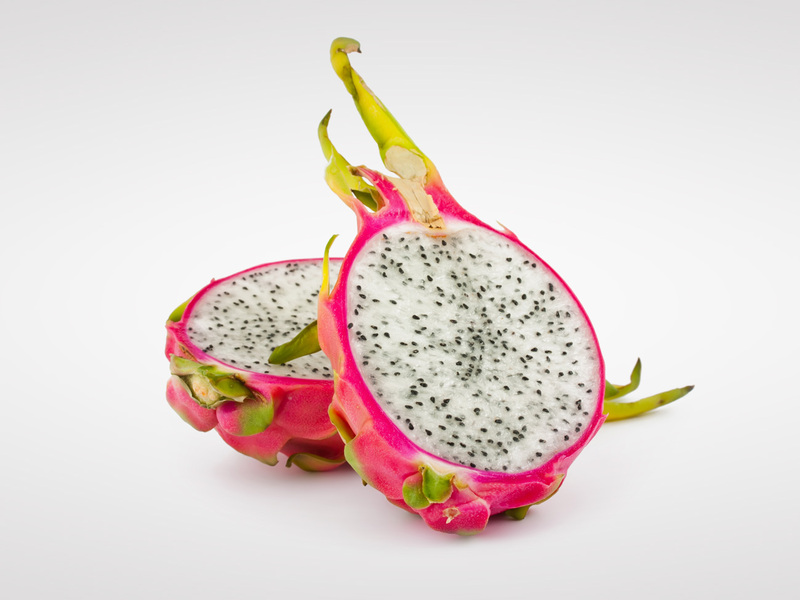 For many, pitahaya and rambutan will be new and unfamiliar names. This may also be the case for litchi, even though the fruit has been used in China for over 4000 years. From countries like Thailand, Malaysia, Kenya and China we make sure we receive the best our suppliers can acquire when it comes to exotic products. We recommend that everyone gets to know this diversity, adding a little extra to a dessert or a salad.